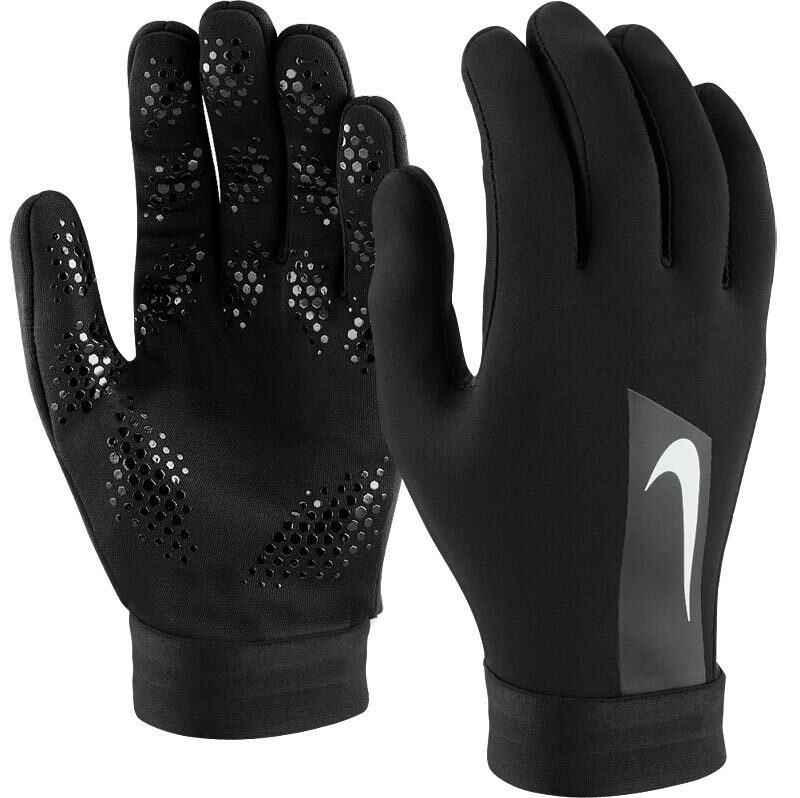 The Nike ® HyperWarm Field Players Gloves II are a superb accompaniment for cold training days, designed to help you stay warm and keep a grip on the game. Zones of silicone are ideal for the smooth throw-in pass, while the flexible stretch cuff offers a secure fit. Silicone grip zones provide enhanced grip for throw-ins. Fabric: 60% polyester, 27% nylon, 8% other, 5% rubber. Measure from your wrist to the tip of your middle finger. I bought around 20 gloves for my German football team. 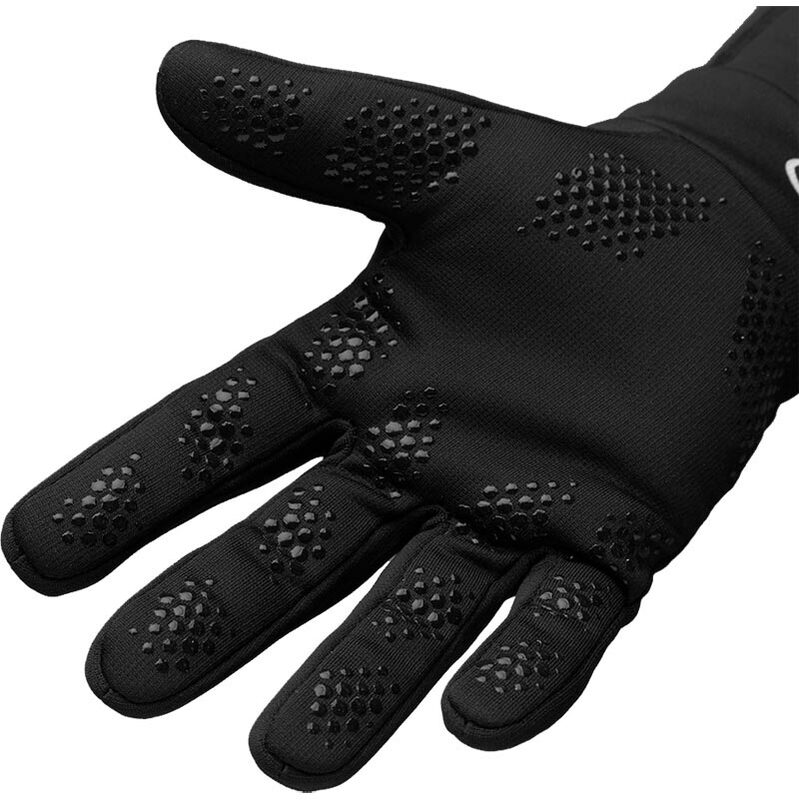 The gloves are good quality and they fit very well, which is very important for someone is running on a pitch.